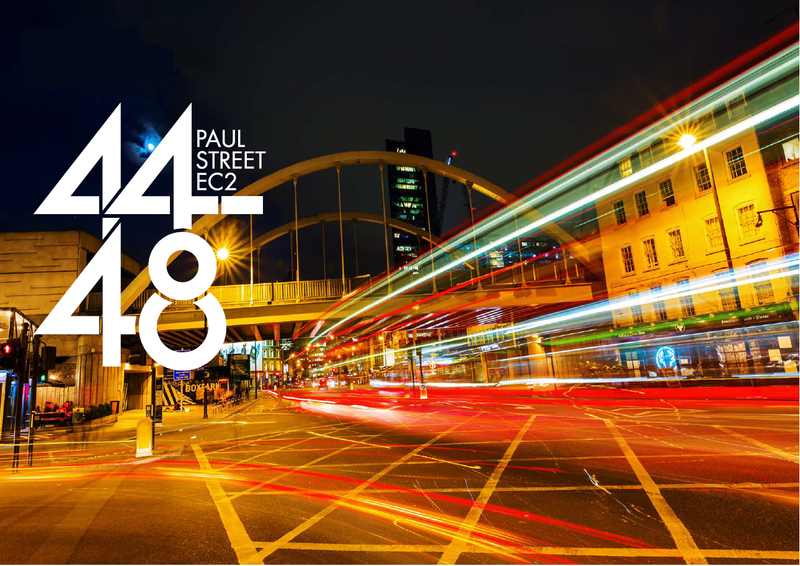 44-48 Paul Street provides two refurbished office floors of 2,260 sq. ft. which can be accessed through a refurbished reception area with a commissionaire. The refurbished first and second floors, totalling 4,520 sq. ft., provide bright, open plan floor plates with excellent floor to ceiling heights. The refurbishment program incorporated the installation of a new fan coil air conditioning system with exposed services, new suspended strip LED lighting, new fully accessible raised floors and new demised male and female W/C’s. The area has become known as Tech City and is internationally recognised as the centre for creative, tech and media companies. Local amenities are unrivaled with various shops, coffee shops, bars and restaurants in close proximity. For further information please click here or to arrange a viewing, please contact us on 020 7336 1313.